Red Hat Inc., the world’s leading provider of open source software solutions, has made a gift to strengthen its support of Rochester Institute of Technology’s new Center for Media, Arts, Games, Interaction and Creativity (MAGIC). The gift will support Professor Stephen Jacobs’ leading efforts in fostering humanitarian free and open source software work amongst RIT students, staff and faculty. The FOSS@RIT initiative promotes the practice of Free and Open Source Software (FOSS) development by connecting students to projects, independent studies, co-op opportunities, conference registrations and travel, summer undergraduate research fellowships, faculty and staff professional development opportunities and “hackathons.” The gift will support the initiative for the next two years, as well as a full-time research associate to run the FOSS lab. Tom Callaway, a Fedora engineering manager at Red Hat, describes Red Hat’s collaboration with RIT as a prime example of the open source leader’s commitment to education and the development of the open source leaders of tomorrow. Inspired by the enthusiasm of students creating these projects, Jacobs worked to expand the open source humanitarian opportunities on RIT’s campus. 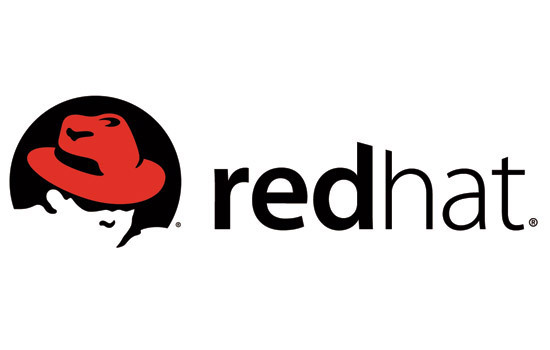 The program’s technological strengths, combined with student passion, caught the attention of Red Hat.